Organs that can be transplanted are the heart, kidneys, liver, lungs, pancreas, intestine, and thymus. Worldwide, the kidneys are the most commonly transplanted organs, followed by the liver and then the heart. 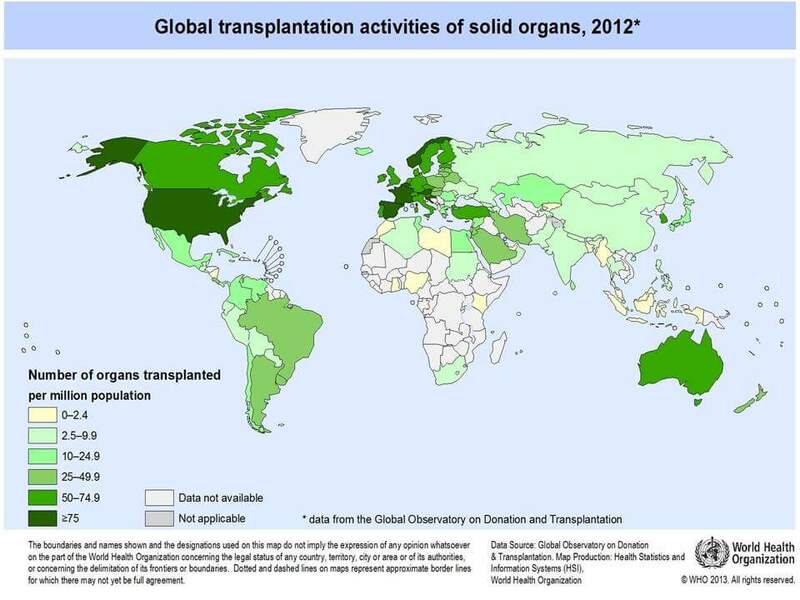 Kidney transplantation is by far the most frequently carried out transplantation globally. This has only been possible by amassing a good understanding of the potential effects of hypoxic injury on donated organs, and how to prevent these by applying organ preservation. The science of organ preservation is constantly being updated with new knowledge and ideas, and the review also discusses what innovations are coming close to clinical reality to meet the growing demands for high quality organs in transplantation over the next few years. Sulfateq has tested some of its compounds for organ preservation ex vivo on ice for transplantation and experienced some remarkable positive experimental results. We see interesting potential to develop the preservation of organs further.